(2014). Convective Heat Transfer Enhancement of CNT-Water Nanofluids in Plain Tube Fitted with Wire Coil Inserts. Iranian Journal of Chemical Engineering(IJChE), 11(2), 43-55.
. "Convective Heat Transfer Enhancement of CNT-Water Nanofluids in Plain Tube Fitted with Wire Coil Inserts". 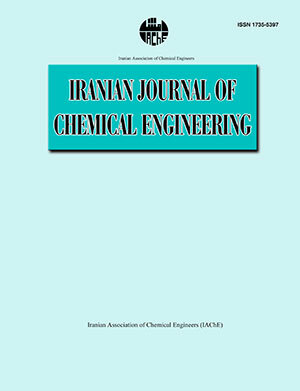 Iranian Journal of Chemical Engineering(IJChE), 11, 2, 2014, 43-55. (2014). 'Convective Heat Transfer Enhancement of CNT-Water Nanofluids in Plain Tube Fitted with Wire Coil Inserts', Iranian Journal of Chemical Engineering(IJChE), 11(2), pp. 43-55. Convective Heat Transfer Enhancement of CNT-Water Nanofluids in Plain Tube Fitted with Wire Coil Inserts. Iranian Journal of Chemical Engineering(IJChE), 2014; 11(2): 43-55.